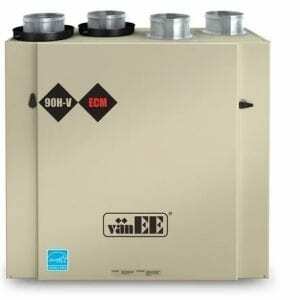 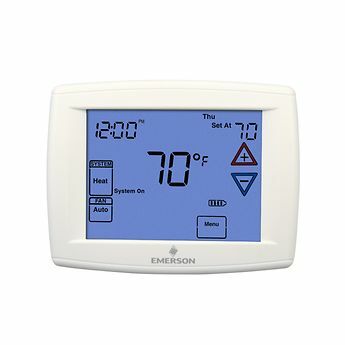 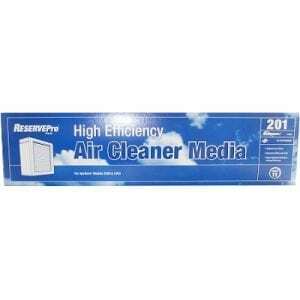 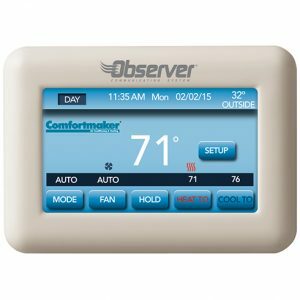 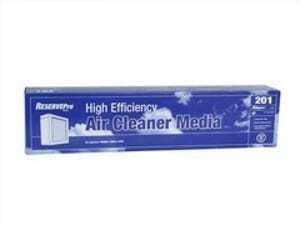 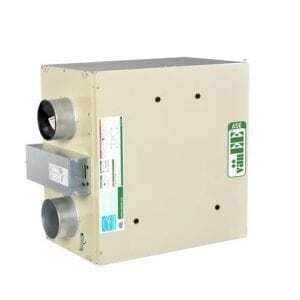 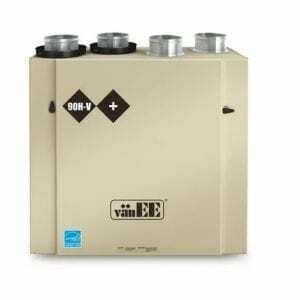 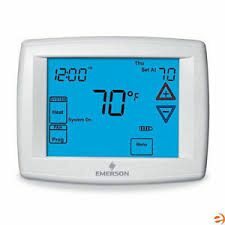 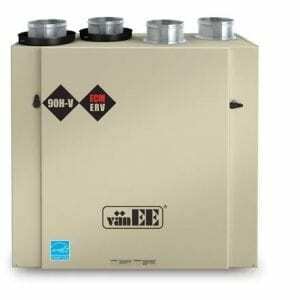 White Rodgers Blue™ Series 12″ Multi-Stage Touch Screen Thermostat – EM Air Systems Inc. 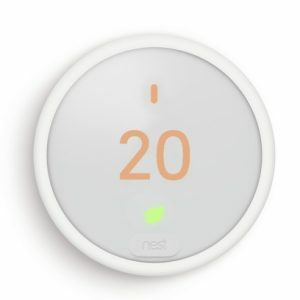 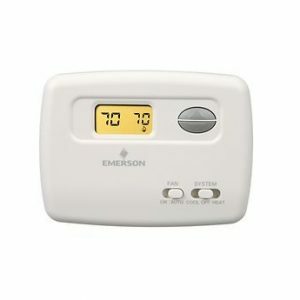 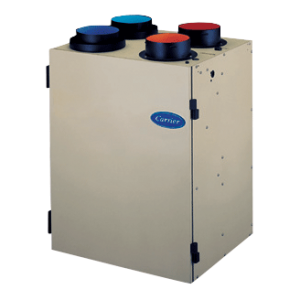 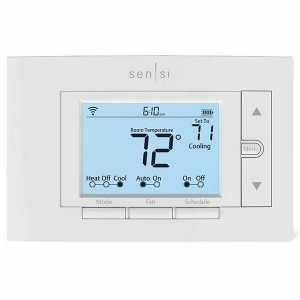 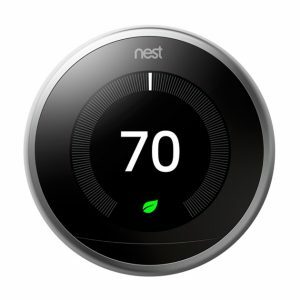 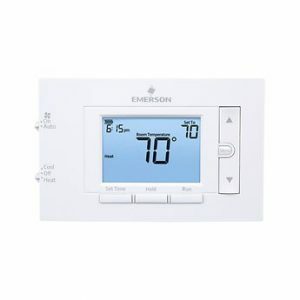 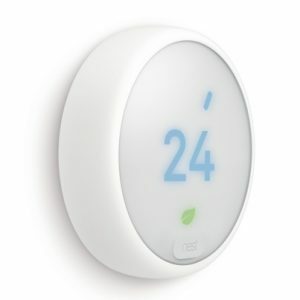 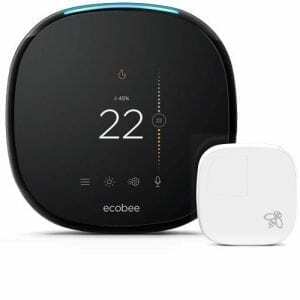 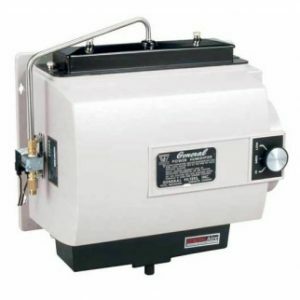 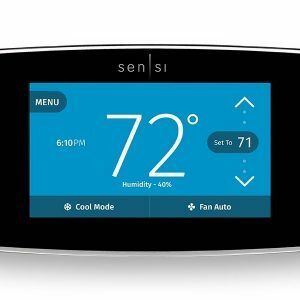 This universal multi-stage thermostat provides ultimate comfort, features and performance. 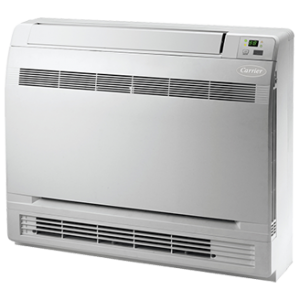 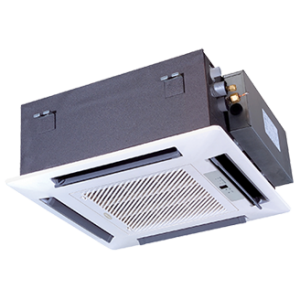 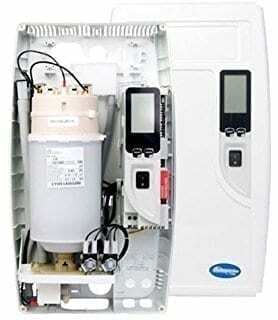 Universal models quickly configure for single stage, multi-stage or heat pump.